Oil leaks and stains can be a nightmare for any property owner. 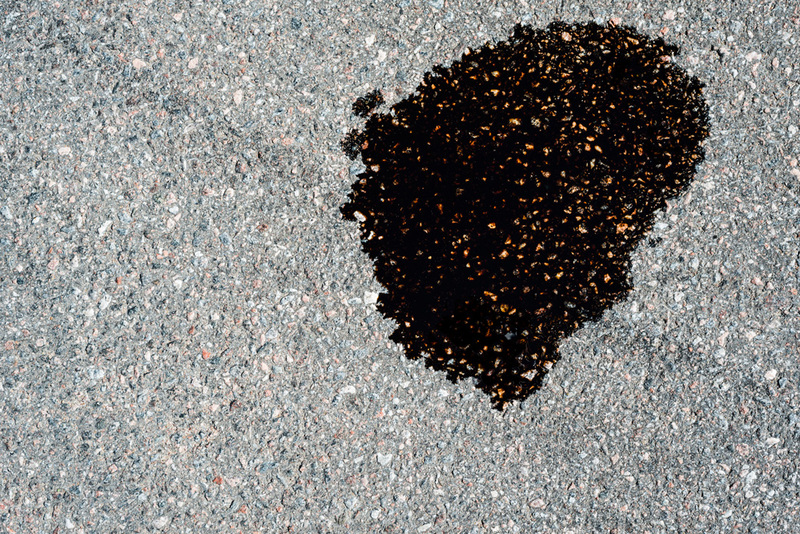 Oil spills are a pain to clean, an eyesore and can do everything from stain the asphalt surface to pit potholes in the pavement. Seal coating is the best preventive measure and investment you can make to ensure your driveway and parking lot looks great and wears well. However, if you recently purchased a property and the driveway or parking lot hasn’t been sealcoated or if you installed a new one, but haven’t had an opportunity to seal coat, what should you do? In a best case scenario, if it’s fresh oil spots, scrub the oil with detergent, then make sure you thoroughly rinse the area with water to remove the oil. Once you’ve removed the oil, protective seal coating should be applied. 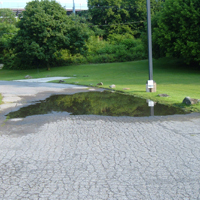 If the oil has already seeped into the asphalt creating stains, the material will begin to ravel and more extensive treatment would be required rather than simply washing with soap and water. 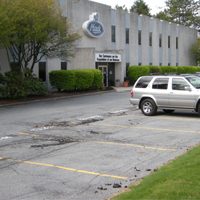 When oil seeps into asphalt, the binder is dissolved and chunks of aggregate can break loose, resulting in cracking and often result in a minor depression in the pavement. 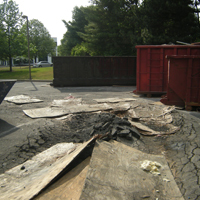 If no severe pitting has occurred, infrared heat may be used to repair the asphalt damage; follow up with an application of seal coating. 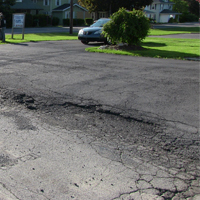 For extensive asphalt damage from oil spills and stains and the pavement has softened, it’s time to start over, either affected areas out should be sawed out, patched then seal coated or a new driveway or parking lot should be installed. 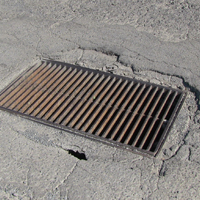 Either way, the sooner the issues are dealt with, the less likely you will be liable for any potential property damage caused by potholes from your parking lot or driveway to visitors or customers. 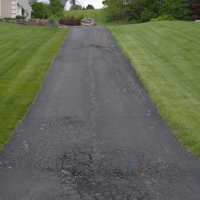 Sealcoating is essential for the longevity of your driveway, lane, or parking lot. By applying a seal coating to an asphalt surface, it will receive a whole new layer of protection from the elements. 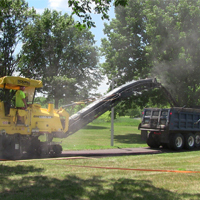 Our professional team of seal coating contractors uses the very best equipment to apply seal coating for driveways and parking lots, and we are able to get projects done with little downtime and fast results. Call Today For A Free Quote! 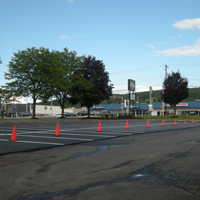 S&G Asphalt Service has been professionally installing, repairing and seal coating residential driveways and commercial parking lots throughout the Lehigh Valley area. 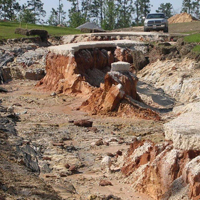 Call us today for free consultation, we will determine the extent of damage and recommend the right course of action for you, whether you need seal coating, overlay or replacement.